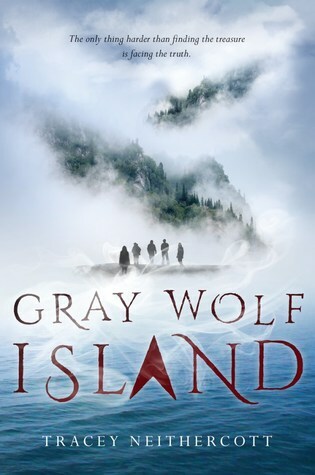 Welcome to my stop on the Gray Wolf Island Sunday Street Team Blog Tour! I have the pleasure of being a co-host for the Sunday Street Team and it is my absolute pleasure to be a part of this tour as well! The very first thing I heard about this book was that it gave off a Raven Boys vibe. All it took was those three words, and I was IMMEDIATELY sold on Tracey Neithercott’s upcoming debut novel, Gray Wolf Island. A bunch of slightly mystical teenagers on a quest to find treasure coupled with that spooky book cover and for fans of The Raven Boys? I NEEDED TO READ THIS BOOK. 1. THE CHARACTERS: What’s a story without good characters, really? 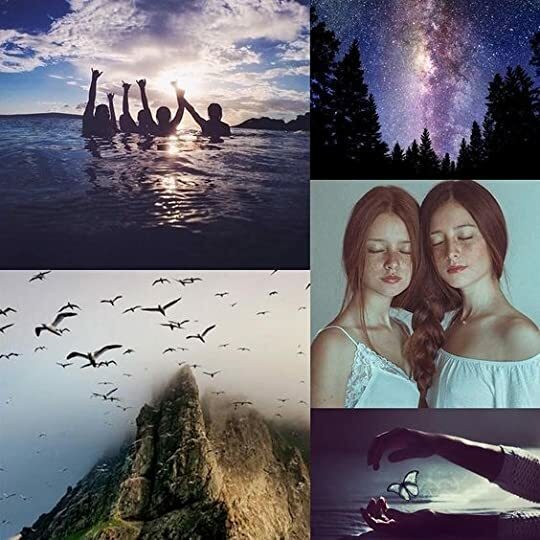 It took me all of three chapters to get used to Ruby, Anne, Gabe, Elliot and Charlie and slip into their mystical world, and within the next five I felt like I knew them as well as I knew anyone I’ve known for years. I loved the playfulness, the banter and the camaraderie between all five treasure hunters. I LOVED that Elliot was a know it all and I ADORED the chemistry between Ruby and Elliot. Tracey Neithercott’s characters were some of the best characters I’ve read in terms of the way they jumped out of the page and connected with me and I can’t wait for more from her. 2. ALL THINGS TREASURE RELATED: This isn’t much of a spoiler since you find it in Chapter two or Three but Ruby finds a treasure map in the back of Treasure Island which coincidentally is one of my favourite treasure hunting books of ALL TIME. I read it back when I was eleven and I’ve loved it since. This only boosted the fact for me that this book was ALL ABOUT HUNTING FOR TREASURE. The clues, the riddles, the mistakes, the suspense was all really well done and I loved it. 1. THE MYSTICISM: For all its talk of a mystical island that housed an unimaginable treasure and characters with such mystical backgrounds (A boy born to a virgin and a boy who has seen visions of his own death?!) I DIDN’T REALLY FEEL THE MYSTICISM? I loved the concept, and the book had me believing it too, but for some reason, the mysticism like I felt with The Raven Boys or even Spellbook Of The Lost And Found just didn’t hit me and I SO WISH IT HAD. 2. THE ENDING: I honestly believe that endings should be the best part of a book. Even though my heart breaks, cliff-hanger endings are GOOD endings to books. Closed endings are the good but the ones with a little grief and a lot of happiness are the BEST. I feel like after doing everything so BRILLIANTLY the ending to Gray Wolf Island was very rushed, and I didn’t like it. The big reveal in the end wasn’t properly explained and I WISH IT WAS. Maybe even a few more pages and I could have gotten that ending I so desperately need. At the end of the day, if you’re a fan of magical realism, treasure hunting and BRILLIANT sassy, know it all characters with gorgeous backstories, Gray Wolf Island should be on your TBR piles! 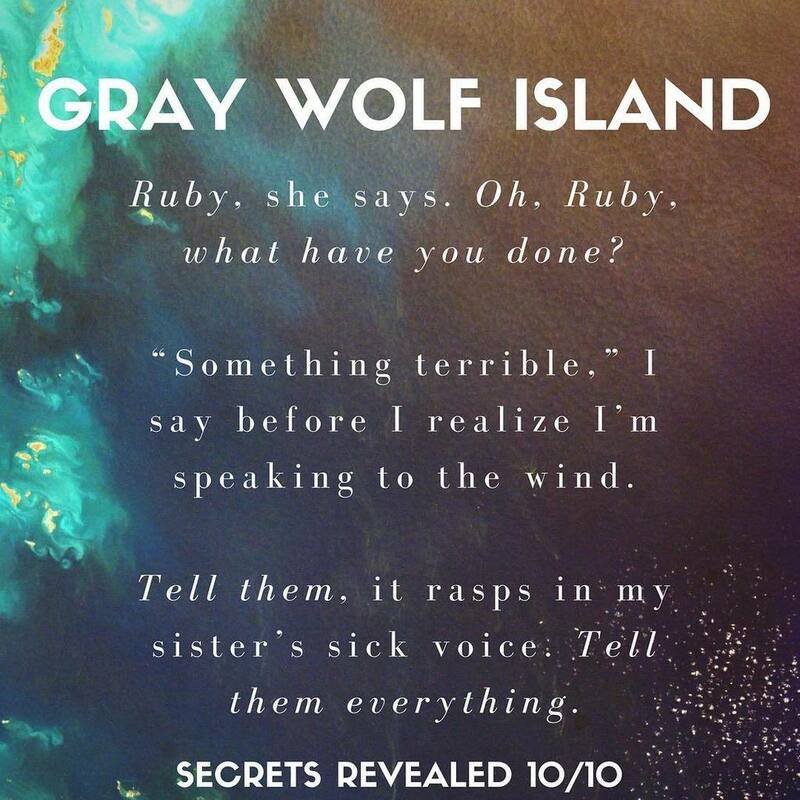 Blurb Description: Right before Sadie died, she begged her sister, Ruby, to do the one thing she could never do herself: Find the treasure on Gray Wolf Island. Tracey Neithercott’s first book was written by hand and illustrated with some really fancy coloredpencils. It was highly acclaimed by her mother. 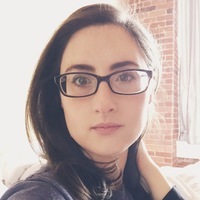 Now, she writes YA stories of friendship, love, murder, and magic. (None of which she illustrates—you’re welcome.) She lives in Massachusetts with her husband, who suggests improving her novels by adding Star Wars characters.